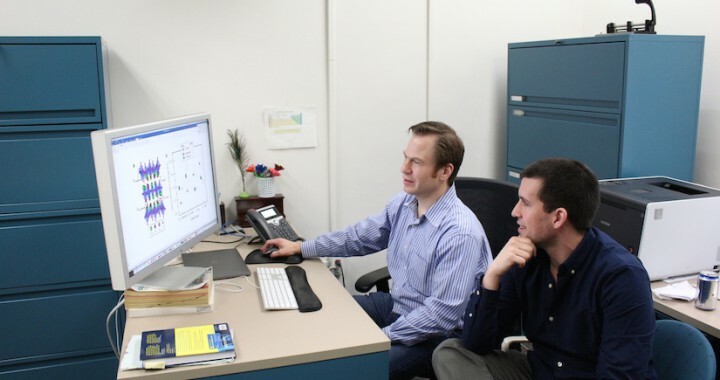 Prof. Morgan and Dr. Jacobs revealed new insight into how strain alters the properties of superconducting materials. The work has been published in Nature Communications and also picked as an Editor’s Highlight. A news release can be found here.